Update: May 5, 2017, @ 8:30 p.m., Mr. Aldama has been located and is safe. The Dallas Police Department is seeking the public’s assistance in locating Critical Missing Person Ignacio Aldama. On April 26, 2017, at approximately 7:00 P.M., Mr. Aldama was seen riding a bike in the 8900 block of Senate Street, Dallas, Texas. 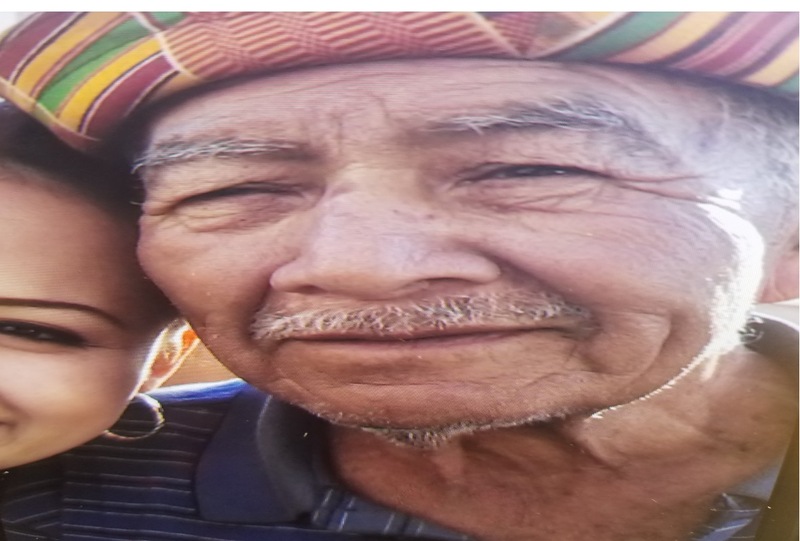 Mr. Aldama is described as a Latin male 80 years old. He is 5’7″ and weighs 180 pounds with gray hair and brown eyes. Mr. Aldama was last seen wearing a blue shirt and blue pants. He may be confused and need assistance.